Once the beloved retreat of Hawaiian ali‘i, or royalty, the cherished coastal sanctuary of Kapalua Bay is now home to Montage Kapalua Bay. 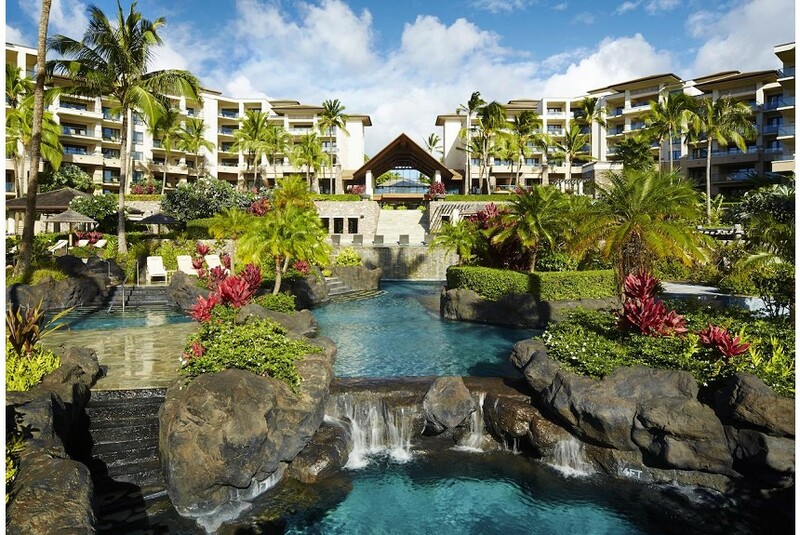 Celebrating artistry in many forms, from architecture and local art to culinary and spa offerings, every detail of the resort is inspired by the rich surroundings and culture of Hawaii. Lasting memories can be made while relaxing by the multi‐tiered, cascading lagoon pool, or while dining on island‐inspired cuisine in one of the resort’s restaurants or bars. Comfortable residential-style accommodations are an indulgent retreat in themselves, with spacious living rooms, large private lanais, fully equipped kitchens, elegant master suites and luxurious bathrooms. Guests experience a blend of relaxation and rejuvenation, marked indelibly by the unique beauty, culture and spirit of Hawaii. Stunning Pacific views and a majestic oceanfront setting lay the groundwork for memorable events and productive meetings at Montage Kapalua Bay.